The lights are back on at Hanover Lantern. Find out who's behind our quality, handmade lighting. Get all the details of how Hanover Lantern was revived in its hometown. Fans of the domestically made outdoor lighting line can rejoice. 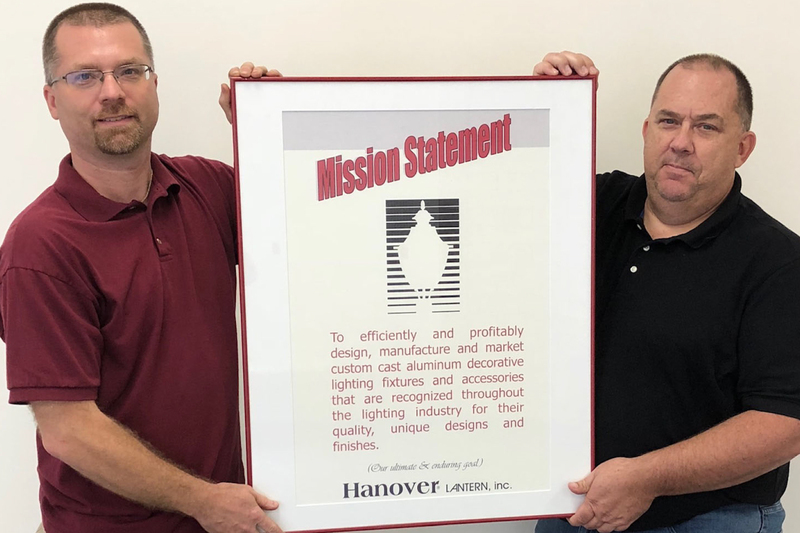 Two former long-time employees of the original Hanover Lantern were able to come to terms with Philips – which had acquired Hanover Lantern from Genlyte in 2008 and then discontinued the line in 2016 – and start anew under the new business entity. 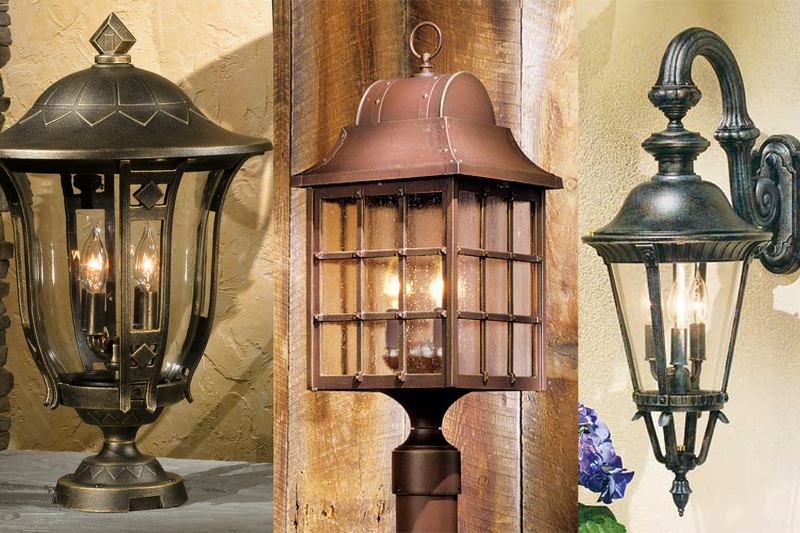 Browse our selection of custom, made-to-order residential lanterns. Each comes in a variety of finishes, panel types and mounts to meet your needs. All of our products are backed with a lifetime warranty. Since 1970, we've prided ourselves in standing behind our product. We want our fixtures to last a lifetime for our clients. It's more than a slogan, it's our way. 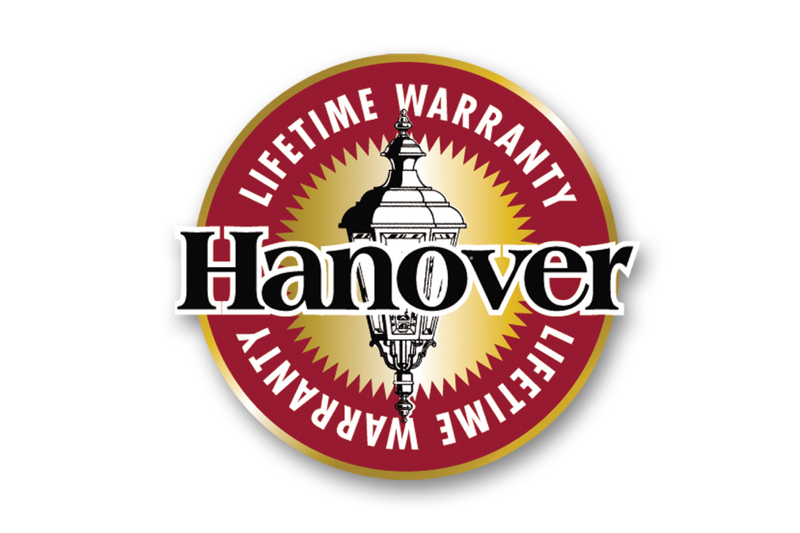 We're looking forward to bringing the Hanover Lantern brand back to local ownership in Hanover, PA and continuing to provide the quality products customers have come to love. We'll continue to add product lines and new information to this website. For assistance, contact us at 717-632-6464.